Travel neck pillow Go Travel. 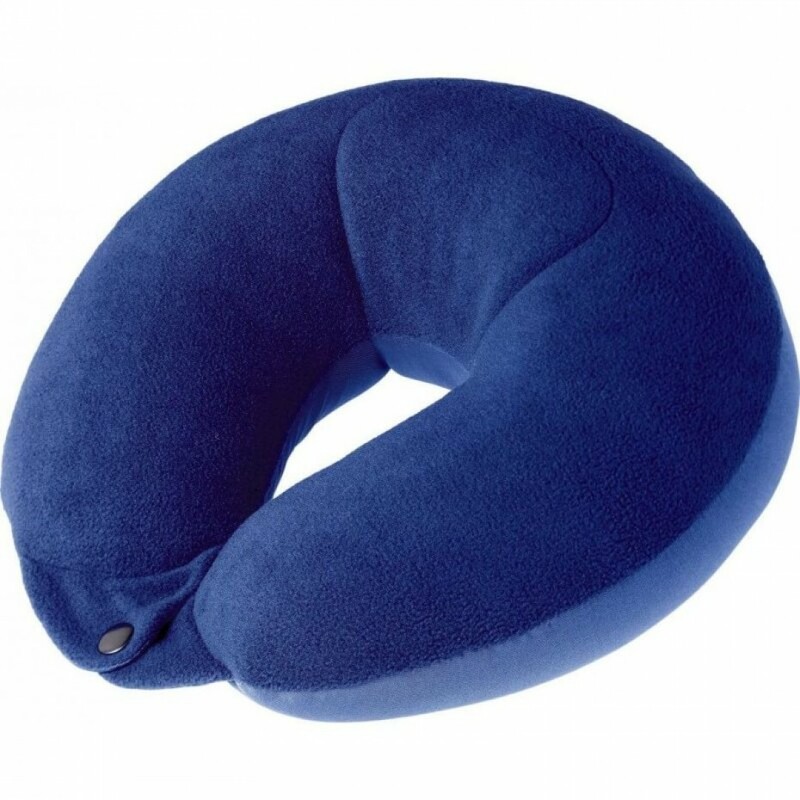 This ultra soft and comfy bean pillow uniquely clips together around the neck for the ultimate in travel comfort. Filled to the brim with thousands of micro poly-beans, this pillow is as supportive as it is cosy. Travel neck pillow Go Travel. This ultra soft and comfy bean pillow uniquely clips together around the neck for the ultimate in travel comfort. Filled to the brim with thousands of micro poly-beans, this pillow is as supportive as it is cosy. Ideal for sleeping in a seated position, the reversible design has a smooth Lycra finish on one side and a cosy fleece finish on the other.